A criminal psychologist gets into the minds of murderers in this hit British mystery series starring award-winning actor Robson Green (Grantchester, Touching Evil). Possessing an uncanny insight into criminal behavior, Dr. Tony Hill is called upon to assist the police in building profiles of serial killers in Northern England. His unorthodox methods and off-putting personality alienate people at first, but he soon proves to be a considerable asset to the force. 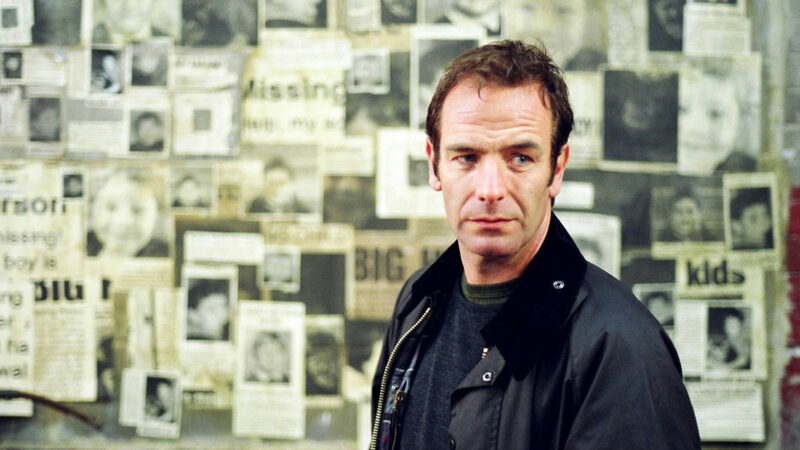 Along with his colleagues, DI Carol Jordan (Hermione Norris, MI-5, Cold Feet) and, later, DI Alex Fielding (Simone Lahbib, Loch Ness), Tony investigates the atrocious crimes committed by psychopaths, serial killers, and other deviants. Based on novels by acclaimed author Val McDermid, these chilling, twist-filled mysteries also star Emma Handy (Doc Martin), Mark Letheren (Delicious), and Mark Penfold (The Bill), with guest stars including Siobhan Finneran (Downton Abbey), Kenny Doughty (Vera), Pip Torrens (The Crown), Ellie Haddington (Foyle’s War), Felix Scott (Doc Martin), and John Hopkins (Midsomer Murders, Poldark).